This perfect house in Maine was also Stephen King's home when we wrote his scariest book. If you are like me, the thought of owning a house in Maine is kind of a dream. And now, the best house of all is on the market. 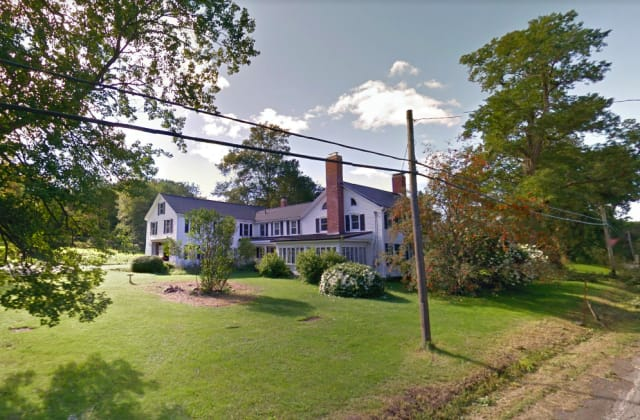 For $255,000, you can own the home in Maine where Stephen King once lived during the year he wrote one of his best selling novels: Pet Sematary. The story is one of his creepiest. In fact, he has said in the past that it is the one that scared him the most. The tale of a burial ground where the dead come back to life and a father so immersed in his grief over the loss of his toddler son that he is willing to do anything to bring him back. Creepy, indeed. The house at 664 River Road is near Center Drive and is going for $255,000 in Bangor, Maine. The King family lived there in 1978 while King was working as the writer-in-residence at the University of Maine. It was during that time that Smucky, his daughter Naomi’s cat, was hit by a truck and died and was buried in a pet cemetery on a hill behind the house. Yes, she comes with the house. Would you dare? I wish I could.